TechInAfrica – Africa is a big continent with a potential market. It’s a land of natural sources like oil, diamonds, gold, iron, cocoa beans, woods, and tropical fruits, among others. With the rich of natural resources, Africa has become the target for business expansion, including by the food industry, both from local and international. The food industry is one of the business industries that holds great potential on the continent. The story we’re about to reveal now is about successful female local entrepreneurs in the food industry. 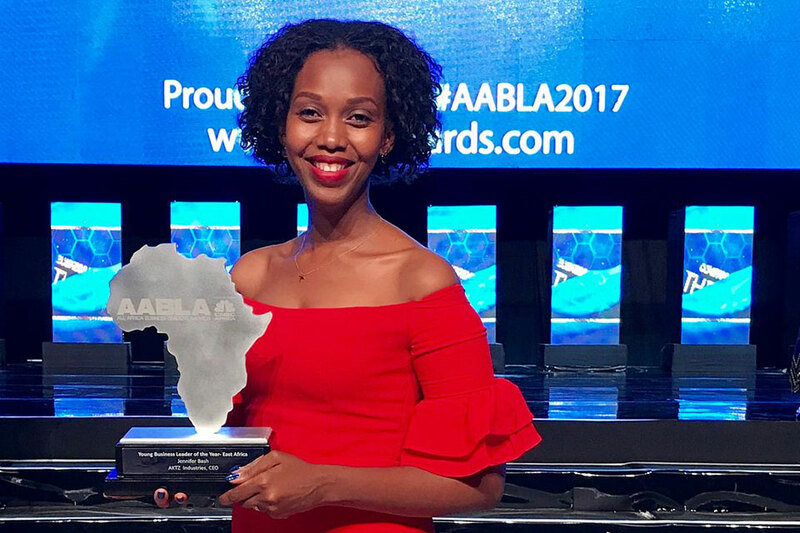 These female business owners will inspire Africans, especially African women to thrive for their success and prove they can add value to the society as well as to the nation. Alaska Tanzania Industries is a food company that mainly focused on providing packaged and branded local food products. She was motivated to start in the industry as she realized that Tanzania was blessed with natural resources yet fewer businesses interested in processing those resources into consumer goods. The company currently has 25 employees who process, package, and distribute consumer goods ranging from rice, eggs, sunflower oil, maize flour, and so on to local supermarkets, and international retailers, including Food Lover’s Market and Game. Alaska Tanzania Industries has gained a good reputation across the country, especially for its top-tier packaging concept. In 2016, it was awarded as one of the top 50 local brands by the Tanzania Private Sector Foundation as well as the Tanzania Bureau of Standards. 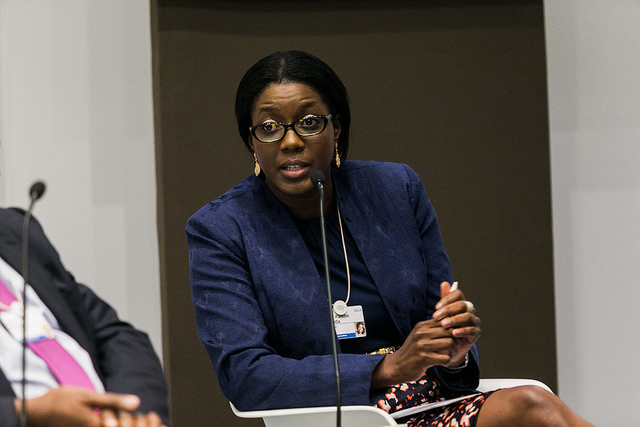 Before starting Java Foods, Monica Musonda worked at a Dangote Group, a Nigerian multinational company founded by Aliko Dangote, one of Africa’s richest men. The success story of Dangote inspired her to take her own career path and tried her luck. Soon she quit her job at the company and established Java Foods in Zambia. When she was still serving at Dangote Group, she used to accompany Dangote on business trips. She remembered one saying from the men asking about why there were not so many Zambian businessmen and why didn’t take up the opportunities. His remarks have encouraged her to start her own business journey as a Zambian entrepreneur. Tseday Asrat, an Ethiopian who currently is the CEO of Kaldi’s Coffee was previously a fashion entrepreneur. She was the owner of clothing boutiques in Addis Ababa that was forced to vacate due to city planning and expansion. However, her entrepreneurship passion was not gone. A year later, she decided to open the first Kaldi’s Coffee café, inspired by international popular coffee brands, like Costa and Starbucks. The café hits success and currently has operated 38 cafés with over 1,800 employees. The total sales of Kaldi’s Coffee in 2017 in Ethiopia worth US5.5 million or 155 million birrs.